Home » News » Celebrate with Jada! Twenty popular brands across 20 years of Jada history! 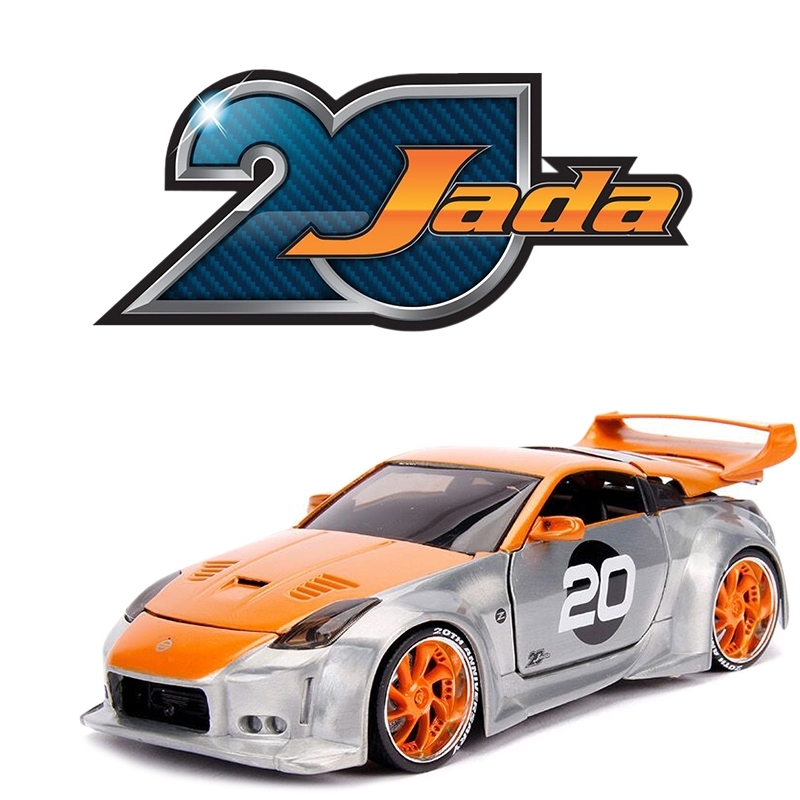 Each Diecast vehicle includes 20th Anniversary branding and packaging as well as an item specific die cast collectors tile. All collectors tiles group together to create the 20th Anniversary logo!